We are looking for tertiary students who are studying for a qualification that may lead to a role within our commercial businesses or with our commercial partners. Being a part of the Matakahi Whanau has provided me with foundations to base my career and personal development on. The opportunities I have had to contribute and be involved in Ngai Tahu have strengthened my sense of identity, or my Ngai Tahutanga. 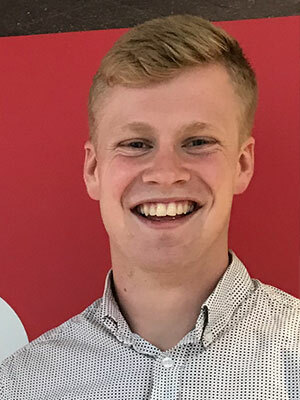 The connections made within Ngai Tahu have also presented me with the opportunity to summer clerk at Simpson Grierson, where I have gained valuable experience, skills and connections within the corporate world. Through Matakahi, I have gained an understanding of where I come from, and support to get to where I want to go. For me, the Matakahi Scholarship has opened up multiple doors for the future. Before applying for this scholarship, I did not believe I was deserving of identifying myself as being Māori. However, on applying and subsequently receiving this scholarship, my involvement in this programme has drastically changed this mindset. 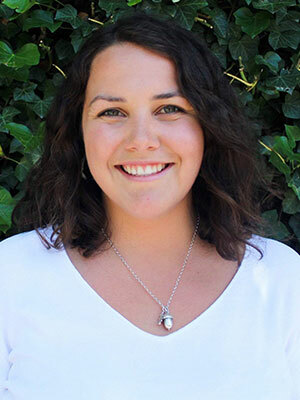 It has allowed me to further connect with my iwi and local Rūnanga, while kickstarting my marketing career via key work experience with Vodafone, one of Ngāi Tahu’s commercial partners. Caleb Stevenson (Ngāi Tahu – Hokonui Rūnanga).